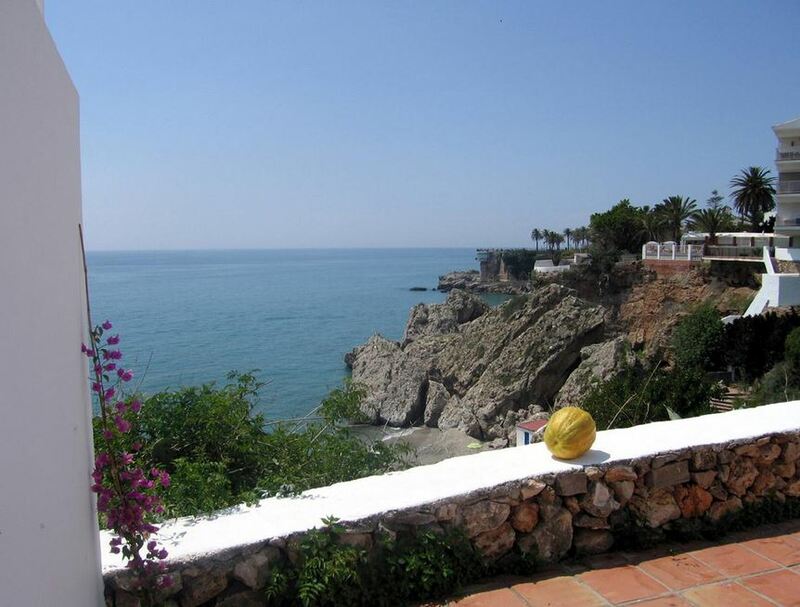 Calle Carabeo is one of the oldest and most prestigeous streets in Nerja. 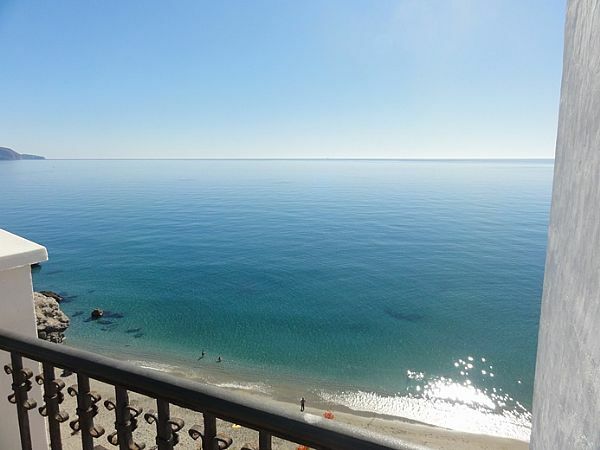 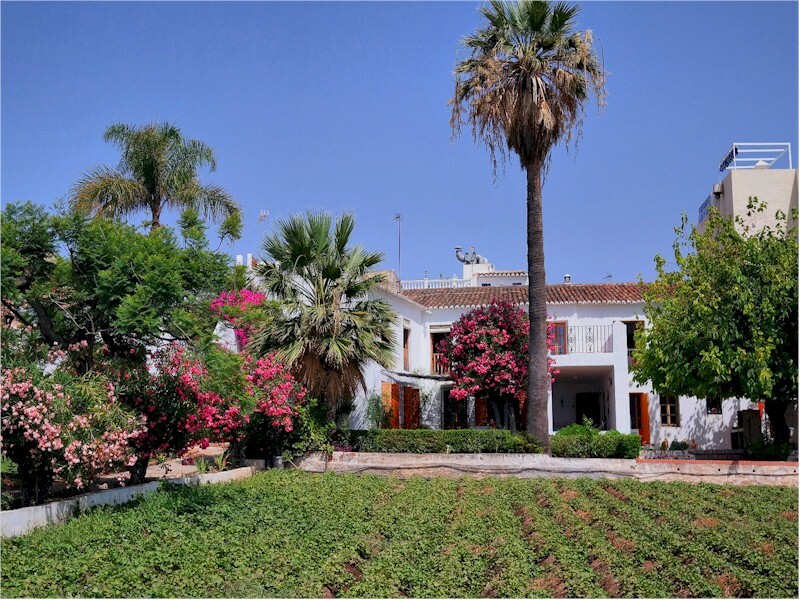 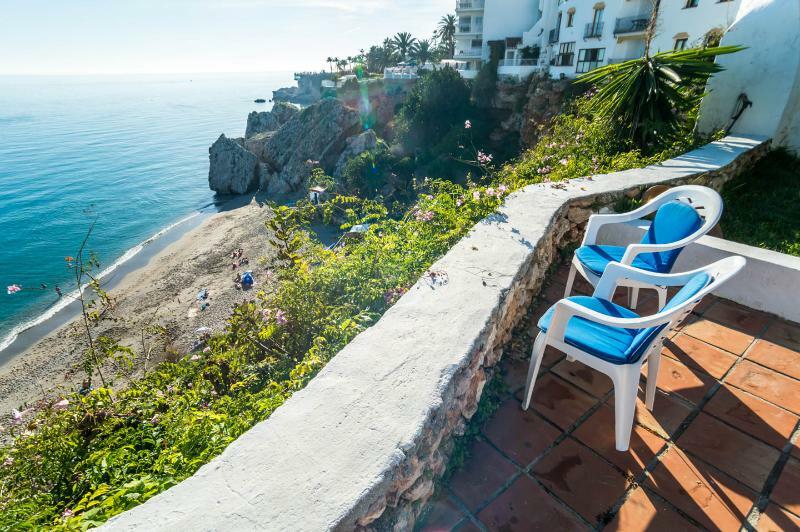 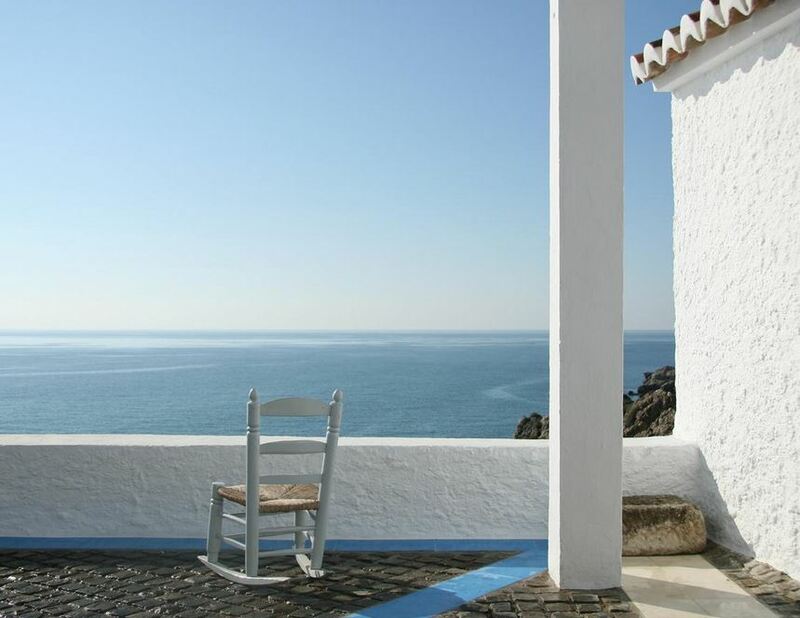 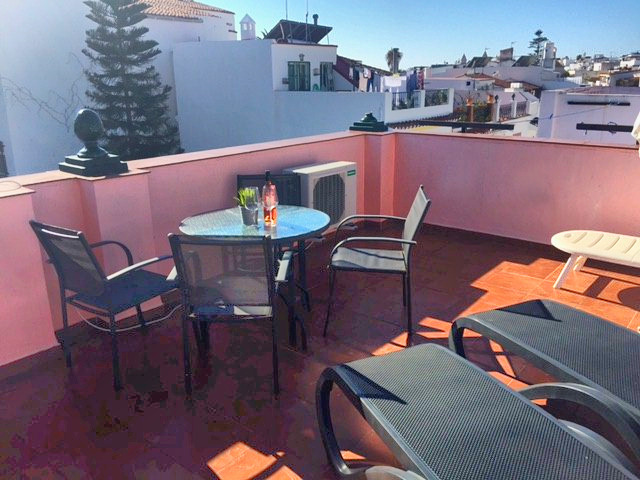 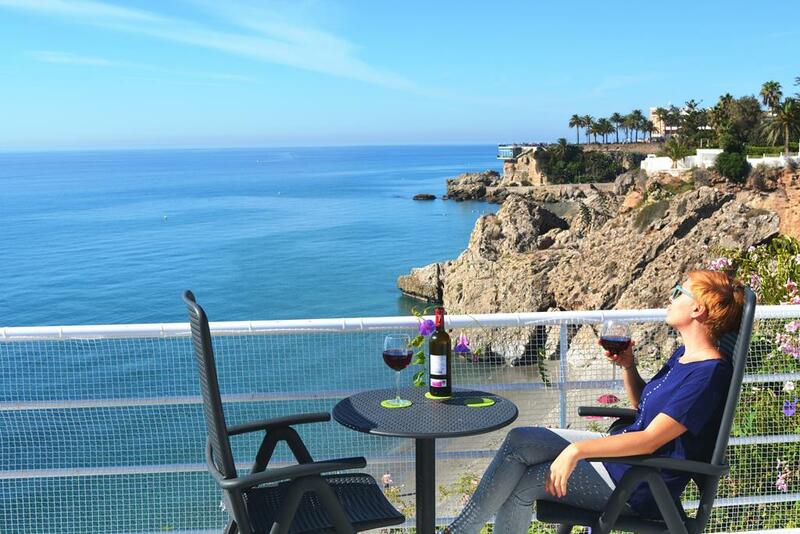 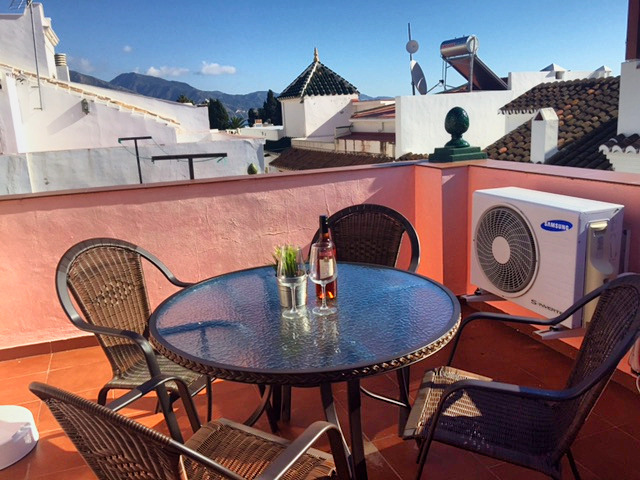 Hugging the coastline it offers wonderful sea views and having recently been totally pedestrianised it offers a tranquil environment for a short stroll to the Balcón de Europa and the old quarter of the town. 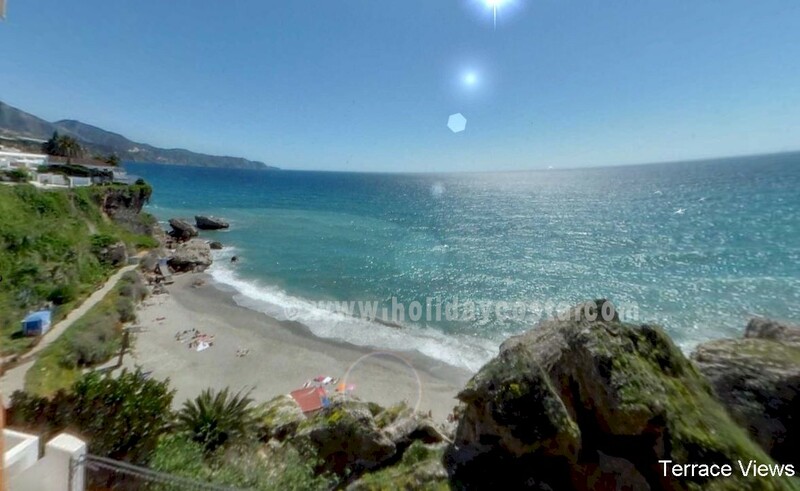 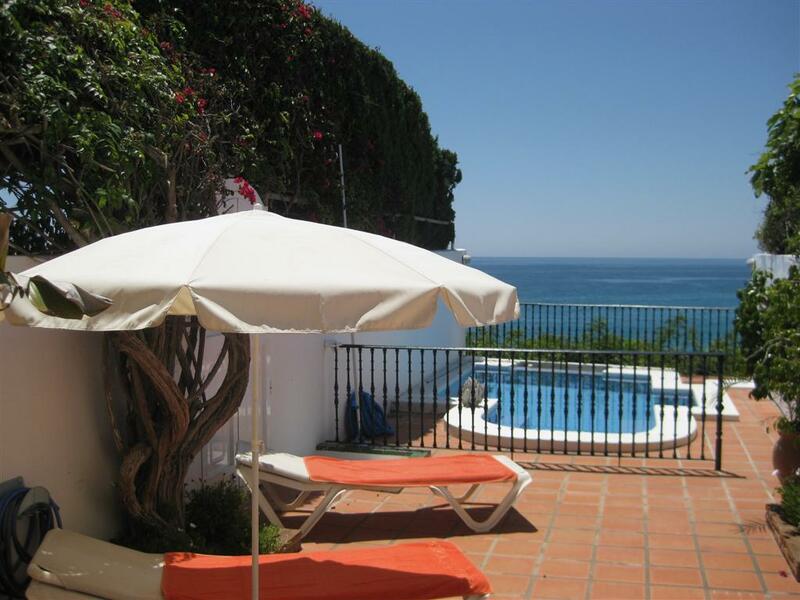 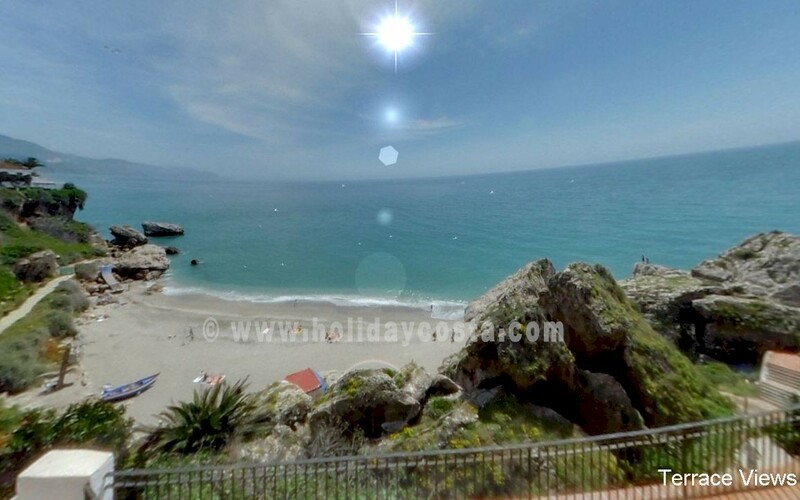 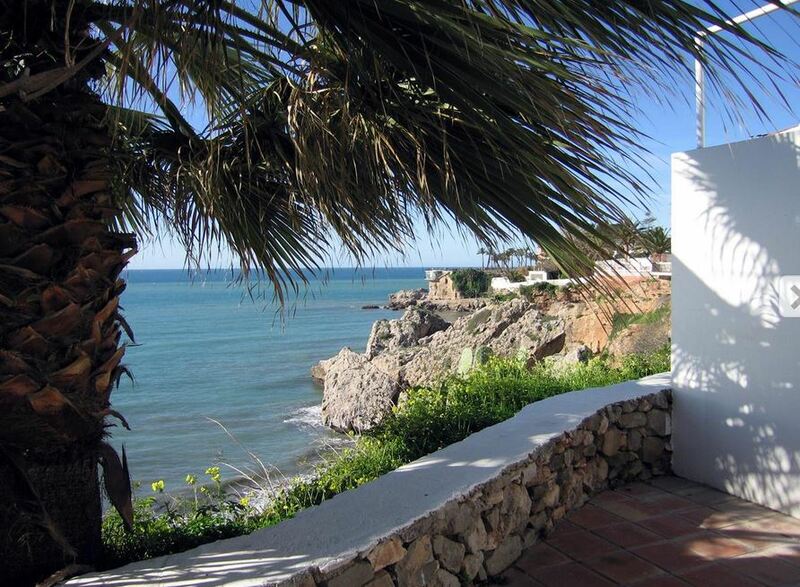 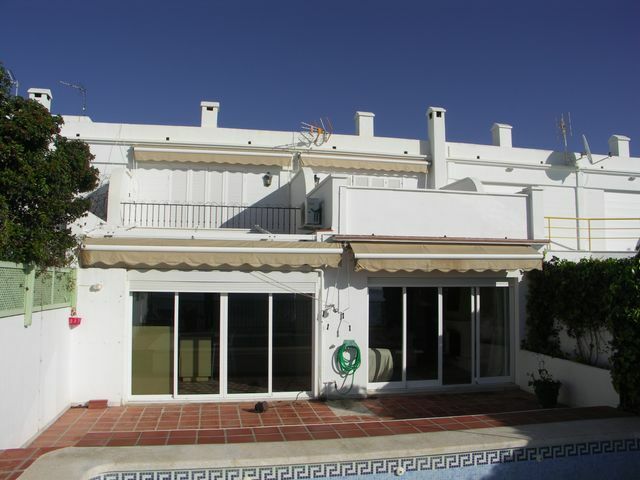 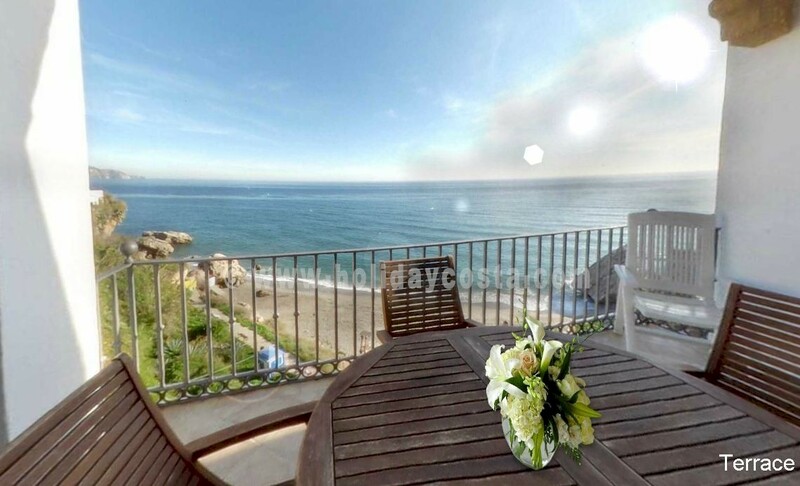 There is access via steps down to the beachs of Carabeillo, Carabeo and Calahonda. 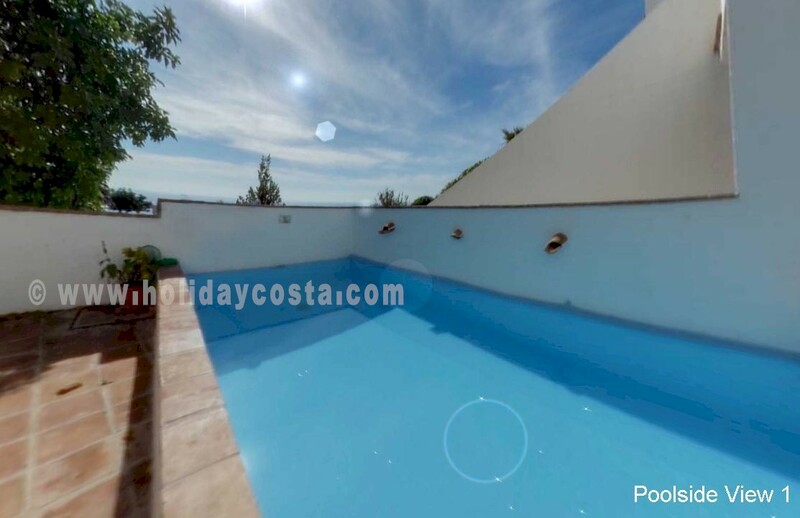 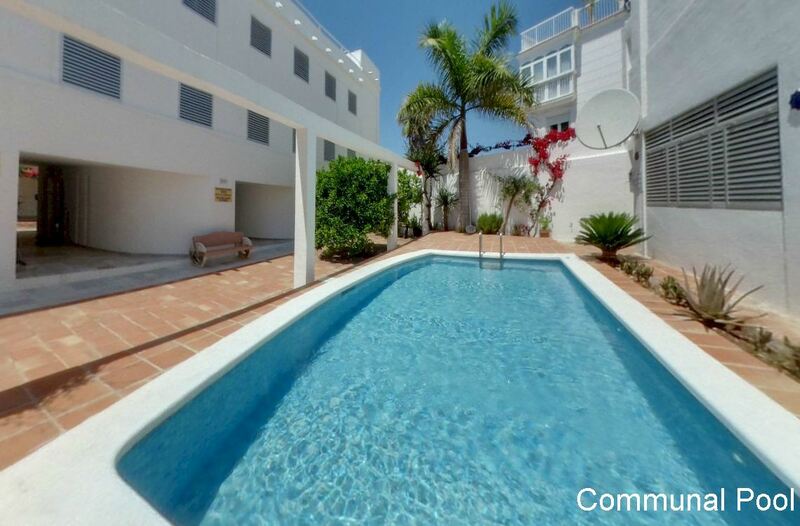 We have a great selection of apartments and private villas in this location.